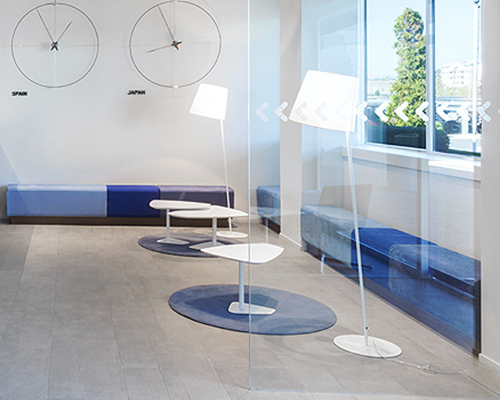 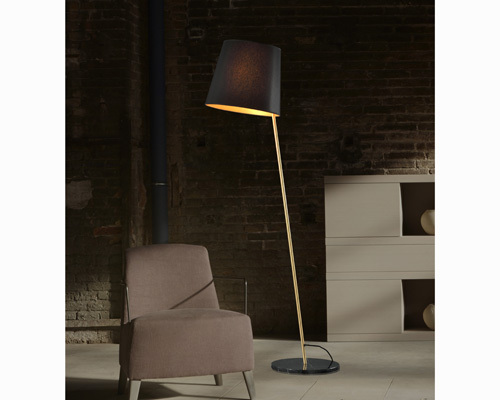 Few days ago in a meeting with friends mentioned the negative from the lighting direct, especially that which comes from halogens embedded in the central part of a roof that while they provide plenty of light, also generate shadows and are fatal for photos, I admit that I prefer the lighting indirect, I think it is more warm, intimate and cosy and are essential to create the lamps table and floor. 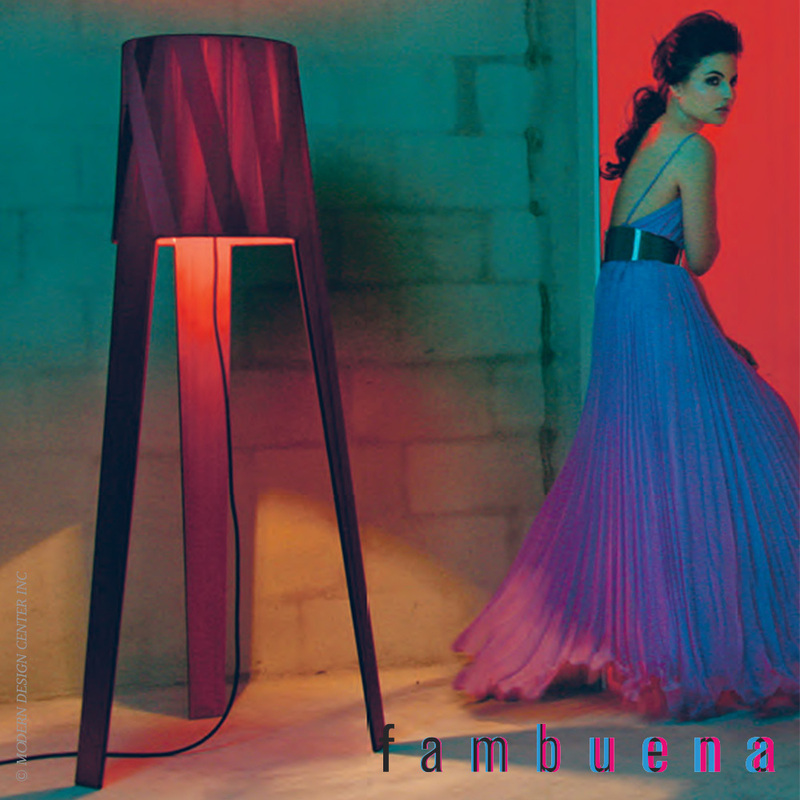 Between them that they’ve been watching these days, I loved Grace, good, I really enjoyed the entire collection of Fambuesa, the truth is that they have designs very modern, with beautiful colors and many of them to get that Nice indirect lighting that before I spoke, in particular Grace has several advantages, a light pops up, what generates clarity but not us sends direct rays of light and also has a Base Swivel which allows us to direct it at whim. 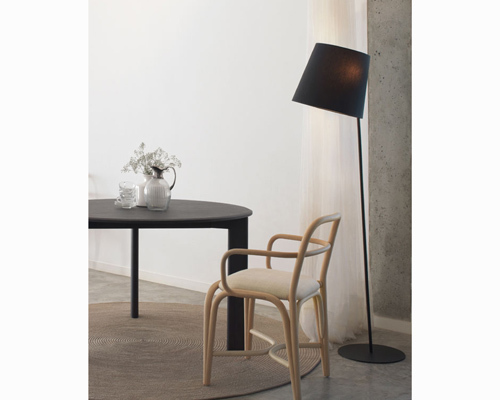 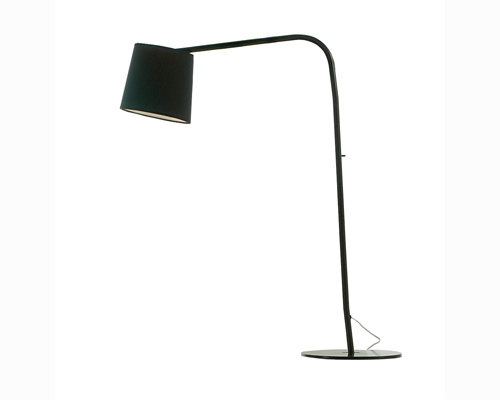 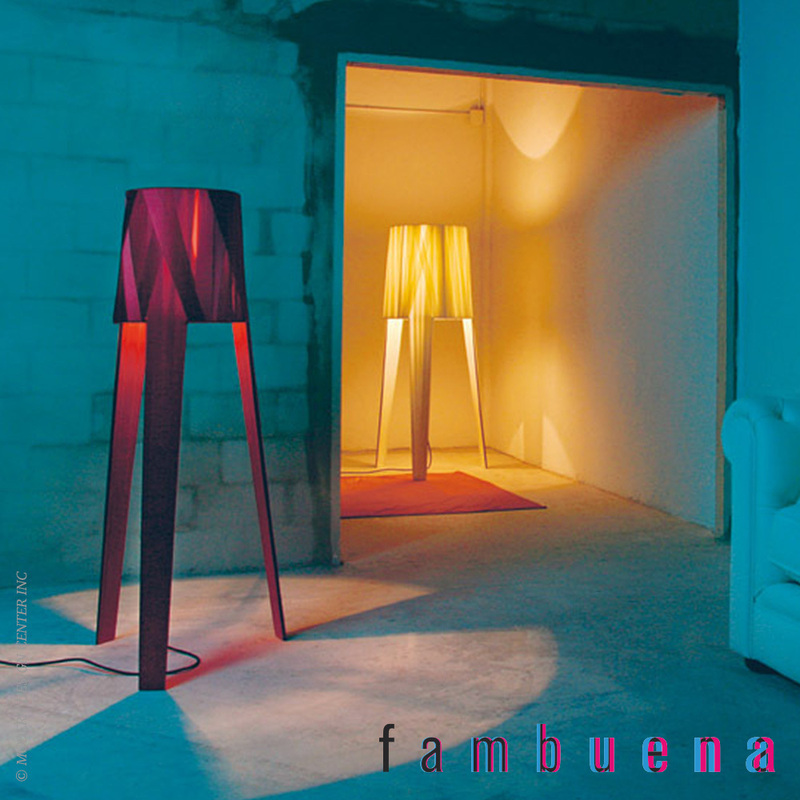 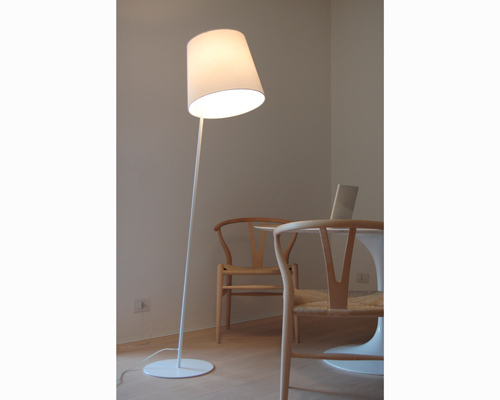 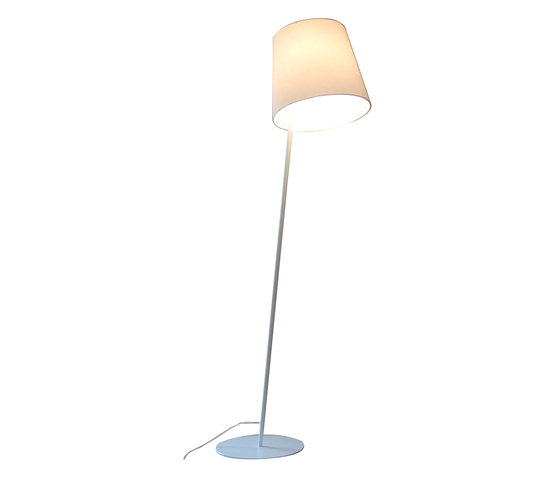 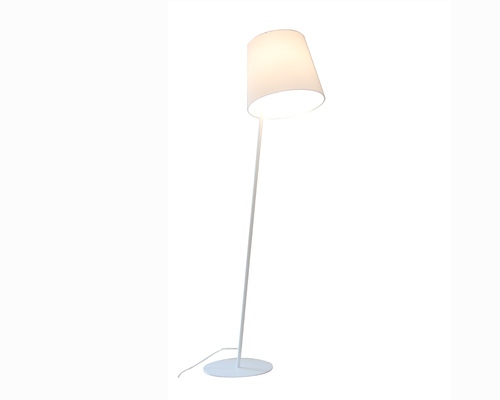 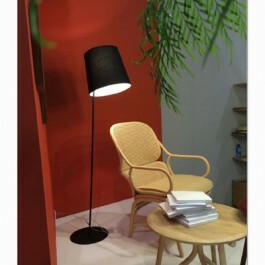 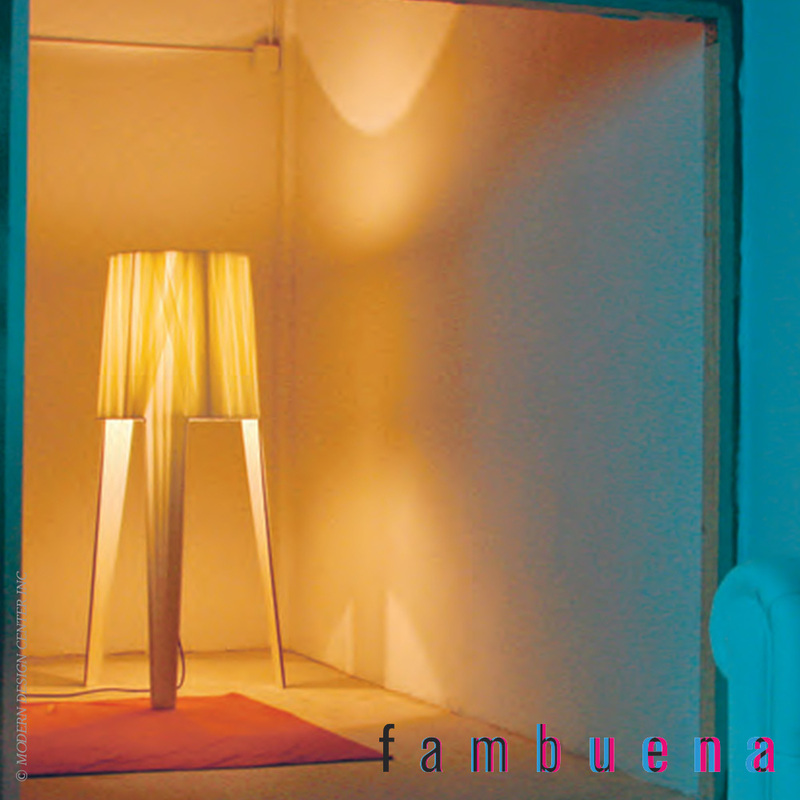 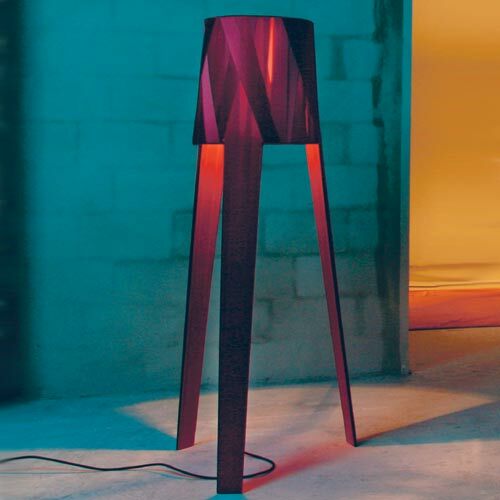 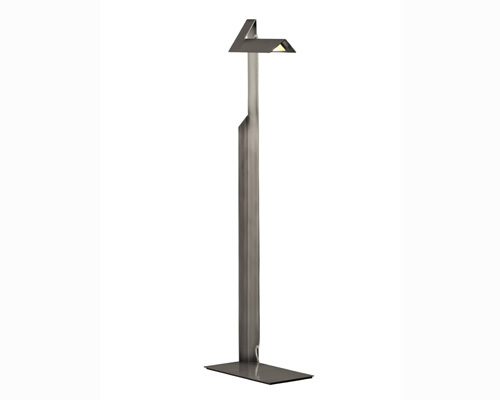 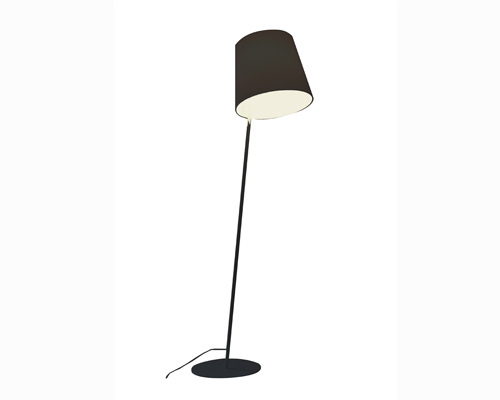 Available in colors like white, beige, red or dark blue, there is available in various sizes by what we can place it on the floor directly or on a table if we chose us one of the smaller models, or if you have a large enough table, to my I prefer the first option, floor lamps are among my favorite ever.